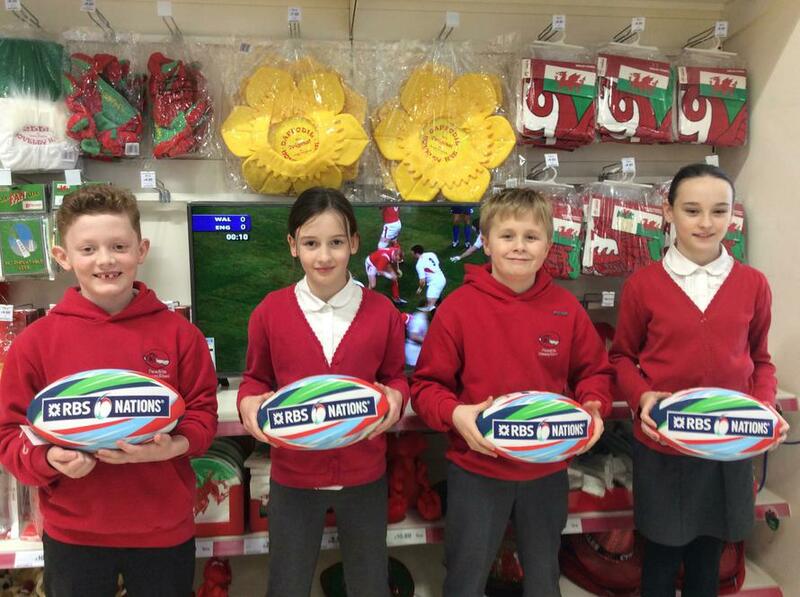 Today we received a very generous donation of rugby balls from Tesco Maesteg. These will be a valuable addition to our P.E. resources! Diolch yr fawr Tesco!